One-2-One is a program that serves Rutland County seniors aged 60 and over. RSVP & The Volunteer Center volunteers provide the services. 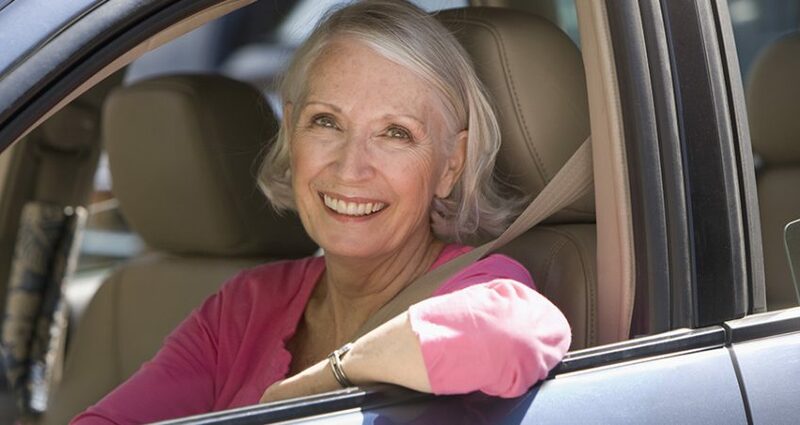 Caring and compassionate volunteers help individuals maintain their independence by providing transportation to essential services appointments for Rutland County residents. 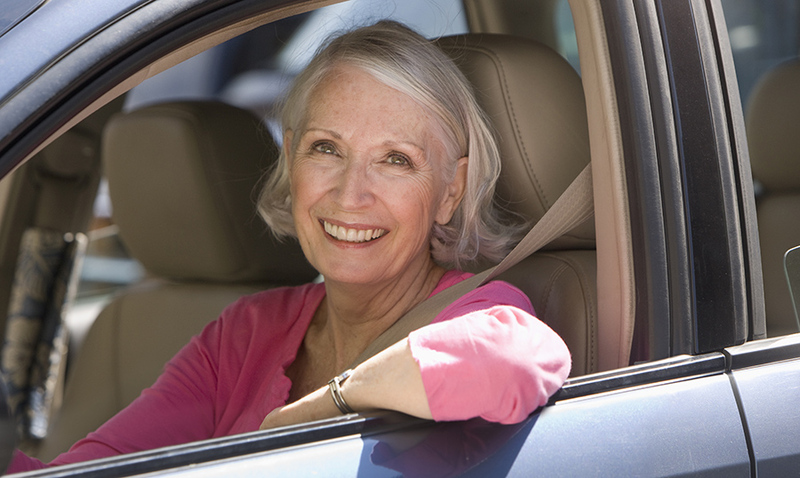 Volunteer drivers provide rides to eligible individuals for essential transportation appointments such as medical and dental appointments. One-2-One coordinates its activities with other Rutland County agencies and nonprofit organizations serving Rutland County seniors aged 60 and over. Please allow 3-5 business days for services to be scheduled.